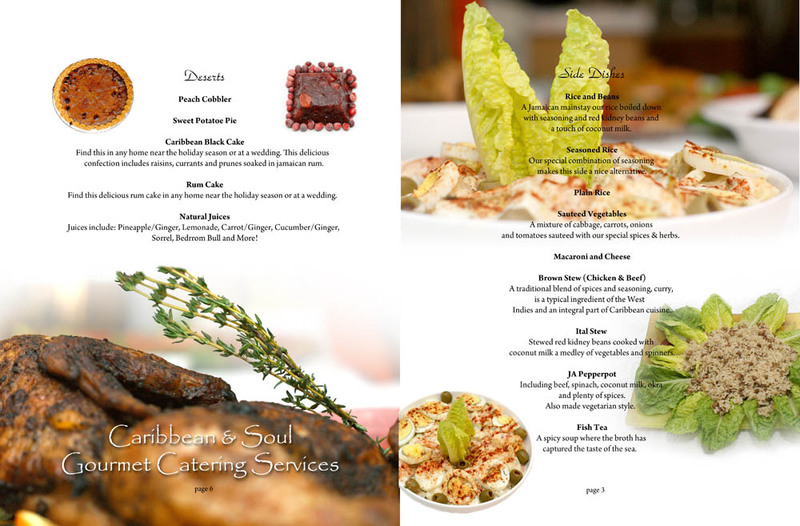 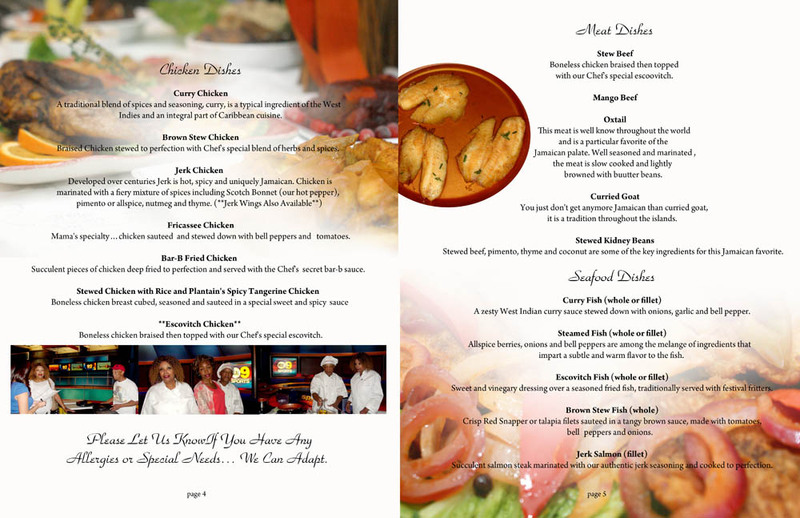 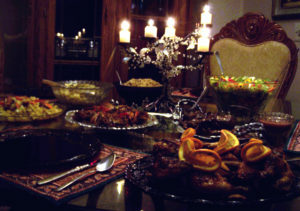 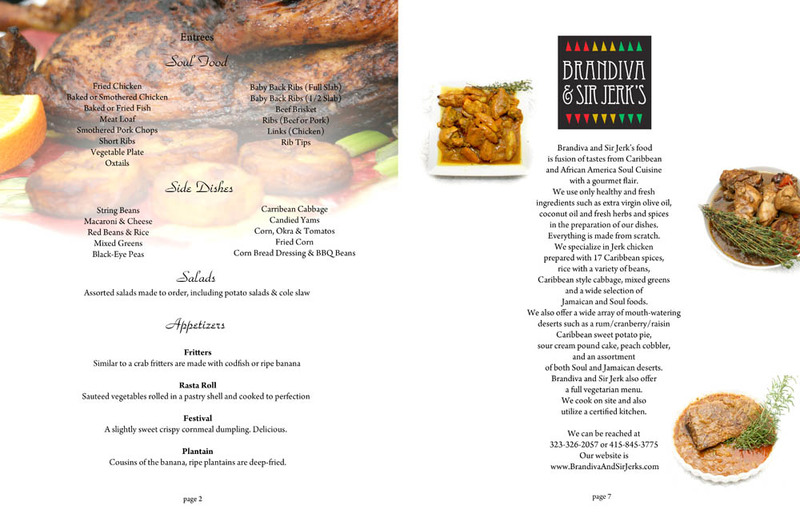 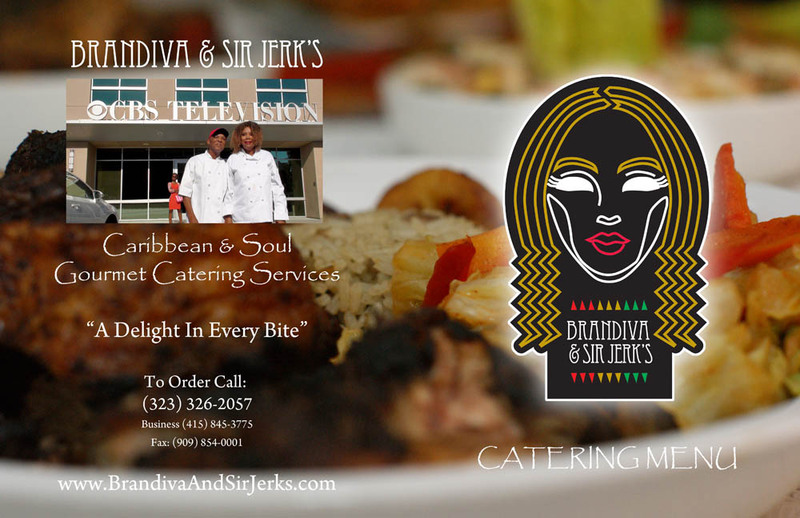 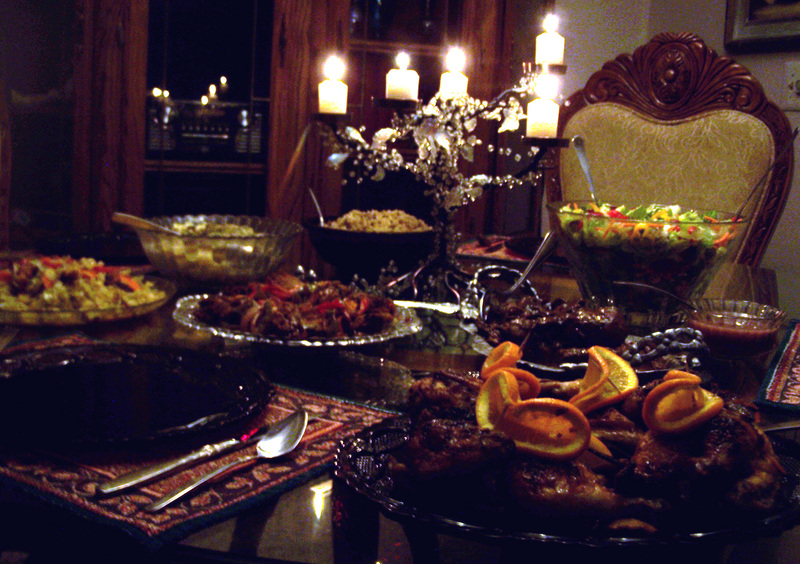 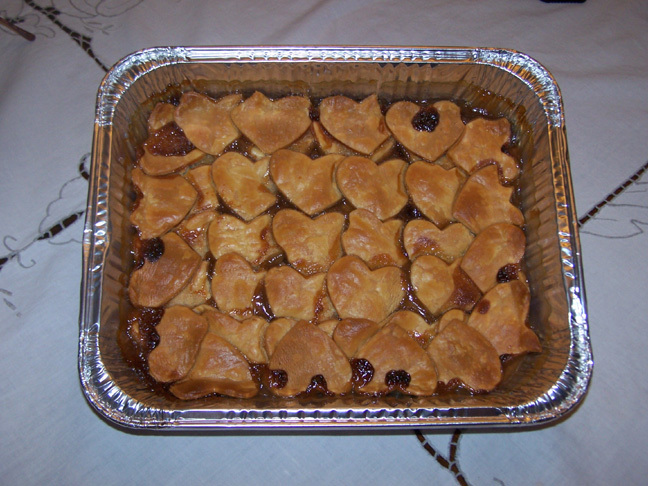 Fine catering of Caribbean and mouth watering Soul Food. 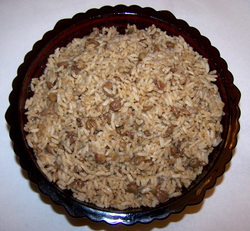 Rice and Beans: A Jamaican mainstay with special seasonings, kidney beans and coconut milk. 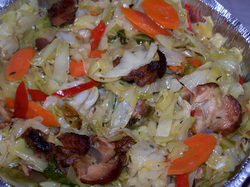 Sautéed Vegetables: Cabbage, Carrots onions, tomatoes all sautéed with special care. Fish Tea: Spicy soup capturing the taste of the sea. 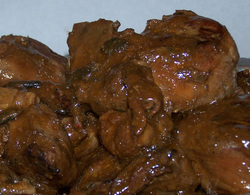 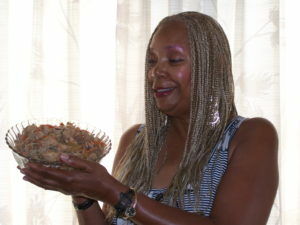 Curry Chicken: Traditional curry and other spices with the West Indies flair.